Ruby Red Grapefruits are great for juicing. The taste will leave you smiling! 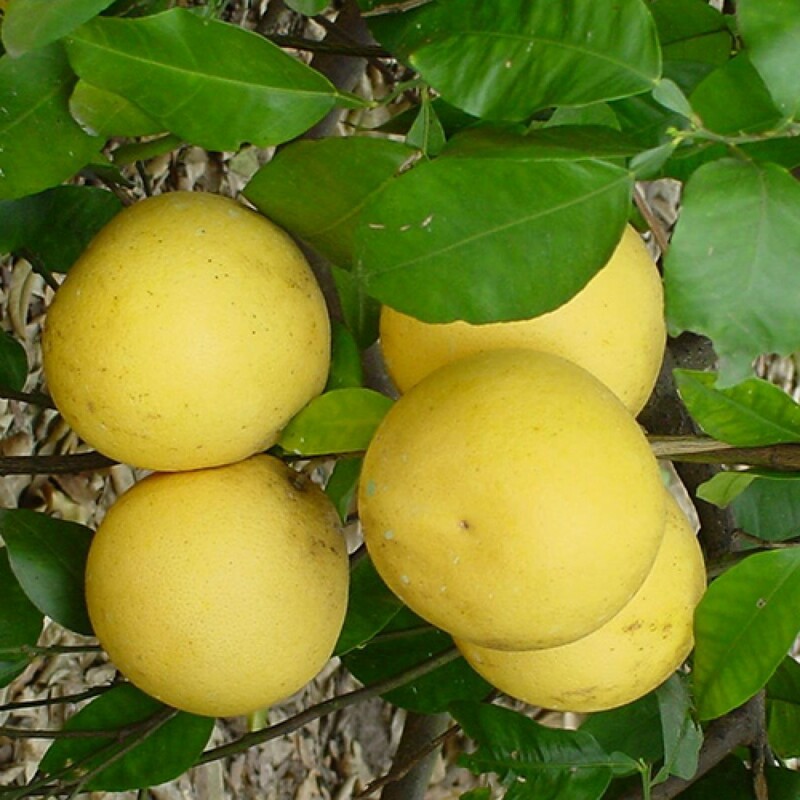 Grapefruits are a healthy and nutritious source of Vitamin C and A. 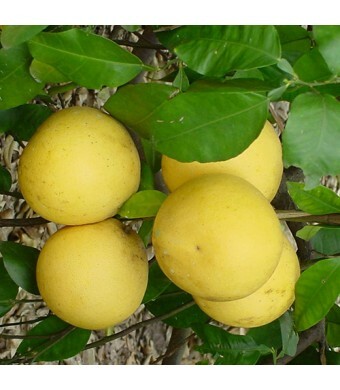 The fruits contain a phytochemical called lycopene which has been shown to reduce the risk of certain cancers.The fruit looks like ordinary grapefruit but the rind is thicker and ripens with a red hue. The Ruby Red Grapefruit trees are cold hardy in USDA Zones 9-11. They can be grown as container plants in all other areas of the U.S. if brought indoors for the winter. Simply bring your tree inside during the winter and place it in front of a sunny window. They produce abundantly indoors or out!